Is this still for sale from this site or what? cant find it anywhere in the UK and amazon.com says they are waiting for more stock wanted to buy from here but no contact email address to findout whether it is in stock at all before I go to buy it? Anyone have any idea? yep do know that but NO contact email anywhere on this site.... it is there but with everywhere else in the world ive rung up saying it's out of print i wanted to check before i brought it as i know how hard it is to get ash back from someone on the other side of the world! 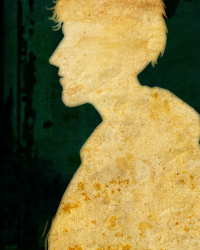 so there is no moderator on this forum that is affiliated with the telltalegames.com store? if not does anyone know where i can get in ontact with the store?? That's because it's a re-print by TTG. The "originals" are indeed out of print, forever. As is the hardcover version of said re-print. If you have a Forbidden Planet nearby check it out, I picked one up for £15 off the shelf last August. I know, last August is a while ago, but it's worth checking. I suspect Telltale would be great with refunds if you were to order it from them and they couldn't supply it. It means pretty much the only chance you have to get it is to order it here. It goes just fine with even more people. It is indeed out of print, and has been for almost a decade. It exists in plentiful quantities, at online retailers and (at least American) comic book shops. You can buy it from the Telltale Store, and also from Amazon US. whoops you already got it. oh well my answer will sit here for all time showing that i'm dumb and dont fully read threads. 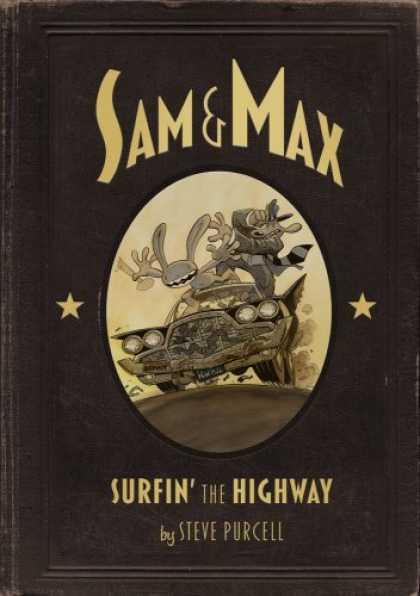 I remembrance when I bought Sam and Max hit the road. I didn't leave my room for a week. Is "Surfin' the Highway: 20th anniversary edition" still for sale? Because I've put it in my cart today. And I mean the paperback edition.